The venue from Ourense takes stock of its activity in 2017, during which time it hosted 11 fairs, two of them international (Xantar and Termatalia), and 29 events that attracted 89,000 visitors and 940 exhibitors from 46 countries. During the past year the activity of the Expourense fairground was marked by internationalization and public-private cooperation, as well as the installation of the indoor athletics track and the holding of the 1st Active Sport and Tourism Show-Sportur Galicia, which have become a strategic sector for the Foundation. 2017 was a year of transition in which the venue sought compatibility between trade fair and sporting activities, a major challenge that in 2018 will seek to achieve full compatibility. Through all its activities, Expourense is consolidated as a platform that contributes, through the organization of unique events, to promote the competitiveness of Galician companies and to facilitate international contacts, especially in strategic sectors such as thermalism, food and wine or automotive, to which sport is now added. 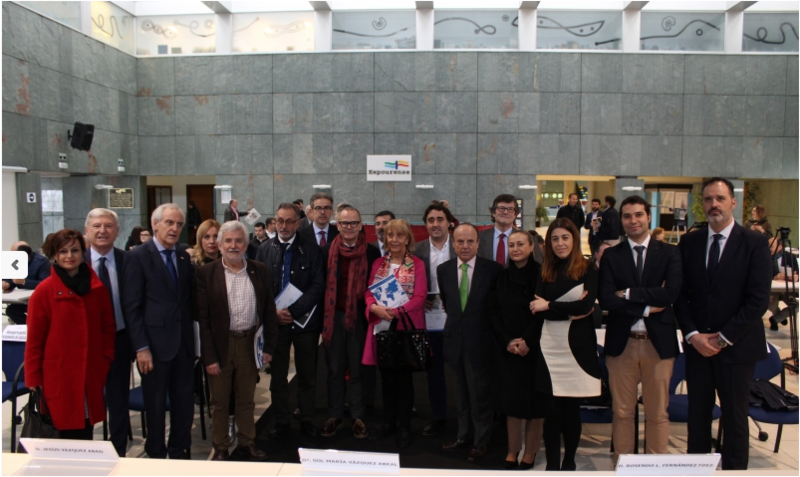 Throughout the previous year, the fairs and events promoted by Expourense acted as a driving force for Galician economic activity, also involving business people and promoting associationism. 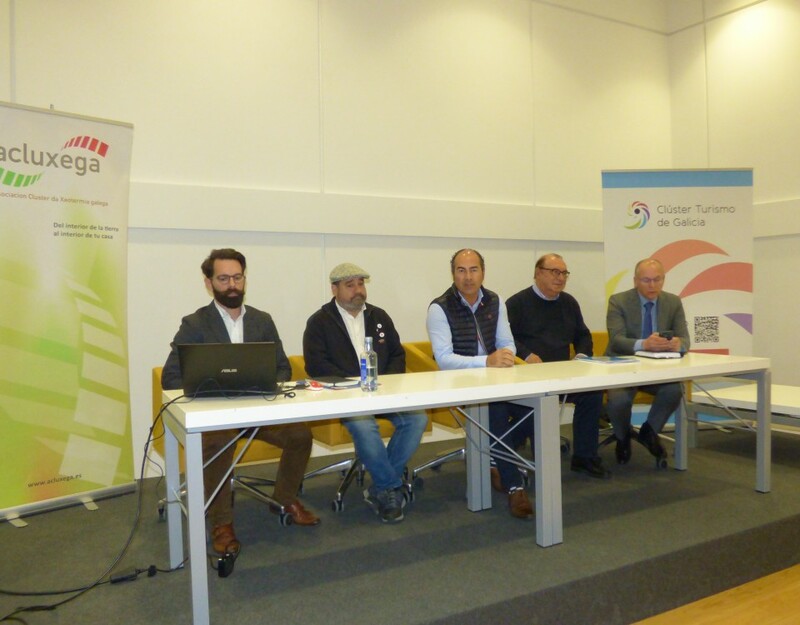 In its search for new market niches for exhibitors, Expourense opened two fairs in 2017: the aforementioned Sports and Active Tourism Show – Sportur Galicia, which was born with the aim of promoting Galicia as an active and healthy destination and promoting the multitude of options that this community offers for sports fans and outdoor activities; and Bebega, Muestra del Bebé de Galicia, which emerged as a showcase for specialized local commerce. Expourense also organized in 2017 events aimed at the general public of a commercial nature that convened the different sectors, serving as a platform especially for local trade and with the support of business associations such as the open shopping centers or La.C.La.U.T.Lo. (Association of Car Dealers of Ourense). With the latter, Expourense co-organized the 9th edition of the Automobile Show (New and Used) which is one of the events that generates the highest turnover with more than 400 vehicles sold. In 2017, the Wedding, Baptisms, Communions and Social Events Hall came of age and once again featured a fashion show where Ourense’s companies showed the quality and innovation with which they work. The rest of the events of the year were the 24th Exhibition of Opportunity and Megaxove, 18th Youth Exhibition. With regard to Expourense’s trade fair activity, it is worth mentioning the promotion of the different trade fairs and the sectors related to them, which took place throughout the year in around twenty exhibitions held in other parts of Galicia, Spain, Europe and Latin America. Appointments such as Xantar, Termatalia or VINIS TERRAE were present at the main international tourism fairs (FITUR Madrid, BTL Lisboa, ITB Berlin, etc.) and at the most important professional forums of the corresponding sectors, thus projecting the Galicia brand. 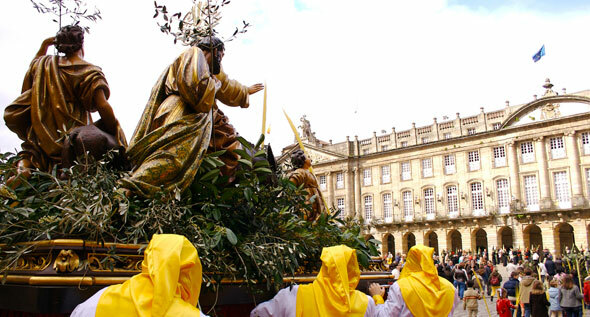 On the other hand, in 2017, two important agreements were signed for the celebration of two important events that will take place in 2018 and that will contribute once again to the positioning of Ourense nationally and internationally. The first of them was the one signed in Foz do Iguaçu to turn this city into the thirst of Termatalia Brasil 2018, the most international project of Expourense. The other major event planned for this year will be the International Sports Dance Week in Ourense, an event that will bring together 3,000 participants between 22 and 24 June, which will take place in the Pazo de los Deportes “Paco Paz” and Expourense. In addition to important training actions, Expourense made an important effort to promote, organize and host conferences, courses and seminars for training or professional updating. More than 300 national and international speakers took part in the various events, either as a complement to the fairs or individually. They were followed by more than 10,500 attendees. 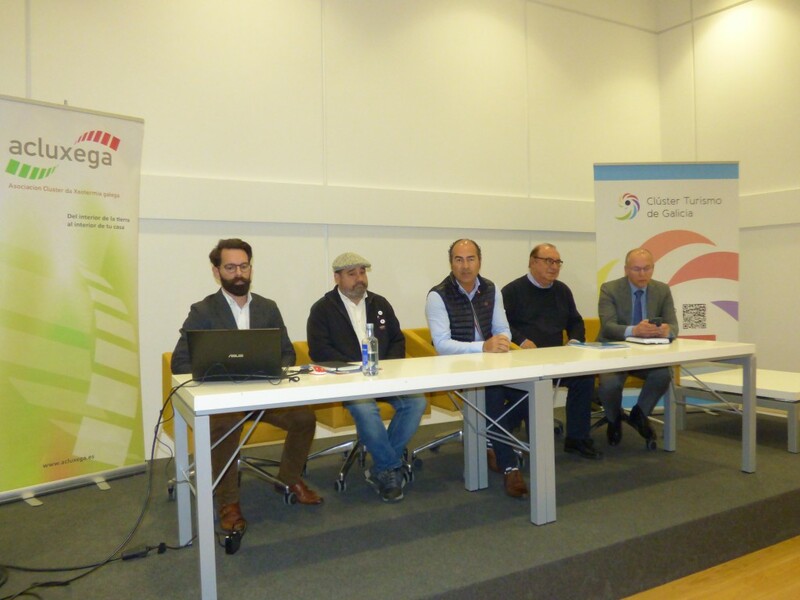 In this sense, it is worth mentioning the close cooperation that Expourense has with the University of Vigo and that materialized last year in the celebration of the II International Symposium on Water and Quality of Life, together with the City Council of Ourense and the Provincial Council. This type of cooperation is also maintained with the Directorate General for Education, Vocational Training and Educational Innovation, as the Foundation facilitates the participation of students from the different training cycles from all over Galicia in the fairs it promotes so that they can have direct contact with the sectors. Finally, the Expourense facilities were the setting chosen for the organization of around thirty events of different public and personal entities. These quotes indicate that other companies rely on Expourense’s infrastructure and support to organise their activities. 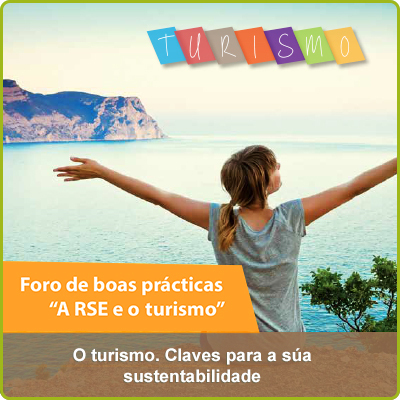 With all this, the objective of the Expourense Foundation is to continue to be a backbone in which companies, groups and society in general find their meeting point.